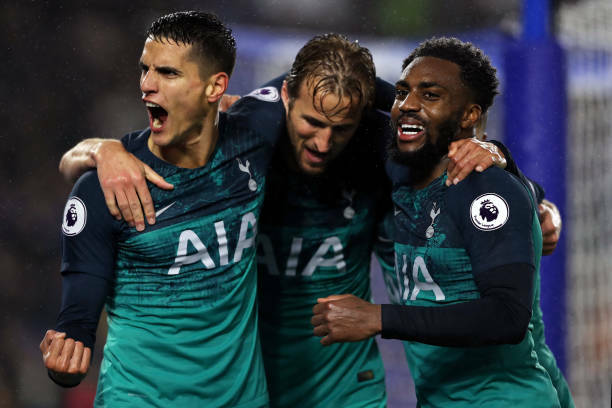 Tottenham hotspur left back Danny Rose revealed that his club win over Brighton and Hove Albion has improved their standard this season. Tottenham has prevented a fourth straight defeat on Saturday having lost their previous three for the first time under Mauricio Pochettino. Defeats to Watford and Liverpool ended the North London club’s strong start to the season, whilst they also tasted defeat in the Champions League against Inter Milan. Danny Rose is presently focusing to gain momentum after taking three points at the Amex Stadium. We have not been up to standard and we are well aware of that. It is something that is not good enough but it is not something we are worried about just yet. Saturday was a great start in hopefully picking up some momentum. We have gone against the odds in the last two or three years and that is just the standards we have all set for ourselves. We are not going to shy away from that. Hopefully, now we kick on.